We can also offer elegant decor up-lighting and custom dance floor lighting. Our wedding lighting can bring out the best in the colours of the ballroom, your flowers and you. 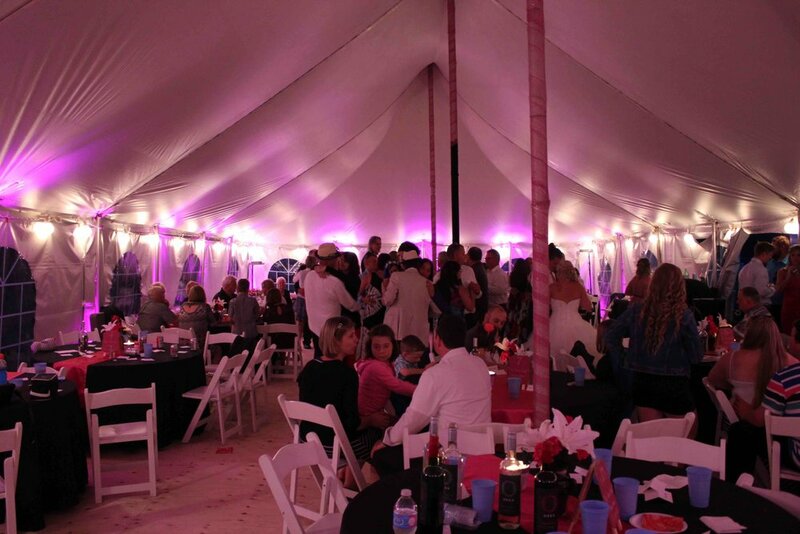 Each lighting package is customized to meet your needs and taste. From romantic, colour wash to a wild light show or something in-between, Absolute Sounds can do it!